It is now shaping up that the yield curve is setting up for the next financial and economic crises. 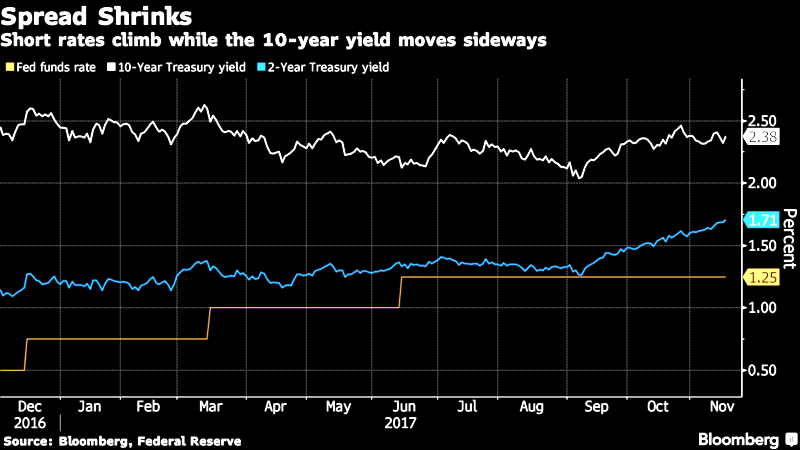 The Bond King himself Bill Gross as others is one would certainly be worth listening to about the ramifications of the yield curve. And now we have one of the top fed heads chiming in. Heres a good primer on the yield curve; What Is The Yield Curve & Why Is It So Important?